The Radiology/Imaging Department at JCH offers a complete array of services including: Cat Scan (CT), mammography, x-ray, ultrasound, MRI and nuclear medicine. With a fully qualified, friendly staff, JCH HealthCare Radiology/Imaging Department offers caring, compassionate, competent care for your Radiology/Imaging healthcare needs. 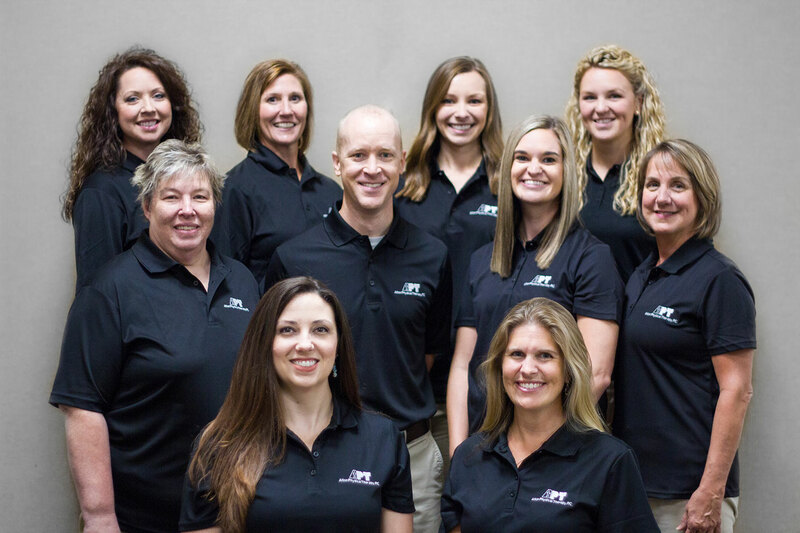 In fact, our technologists are certified by the ARRT and IEMA, and they offer x-ray availability 24/7 to meet the needs of our community and surrounding areas. The Radiology/Imaging Department at JCH has been enhanced by the addition of a 64-Slice CT Scan. This new technological advancement allows for a CT Scan of higher accuracy in 45 seconds versus the previously required 45 minutes. With cutting-edge technology such as the 64-Slice CT Scan, it is once again evident that JCH HealthCare has made yet another stride toward offering only the most recent technology to our patients. Women's health is a top priority at JCH HealthCare. Our Mammography program meets all ACR and MQSA standards for quality and accuracy in the field of mammography. Annual mammograms for women 40 years of age and over are suggested by most physicians, along with monthly self-examinations. With the quality, compassionate care offered by the Radiology/Imaging Staff at JCH HealthCare, there is no reason to put off scheduling your annual mammogram soon. To contact our Imaging Center, call (618) 498-8382.